Postage Anywhere, Anytime: The postage program allows you to mail from anywhere from any computer that is connected to the internet. It provides you as well as your team the access to the savings and convenience of online postage irrespective of where you operate your business. You do not want to go for a postage solution that ties you down to a single license on a single PC. This restricts your capacity to do business at home or at several other locations. Send Mail the Way You Want: Most of the postage solutions support national as well as international USPS rates. This helps you choose an online postage which suits you as well as your customers when you are prepared to send a mail or ship a package. 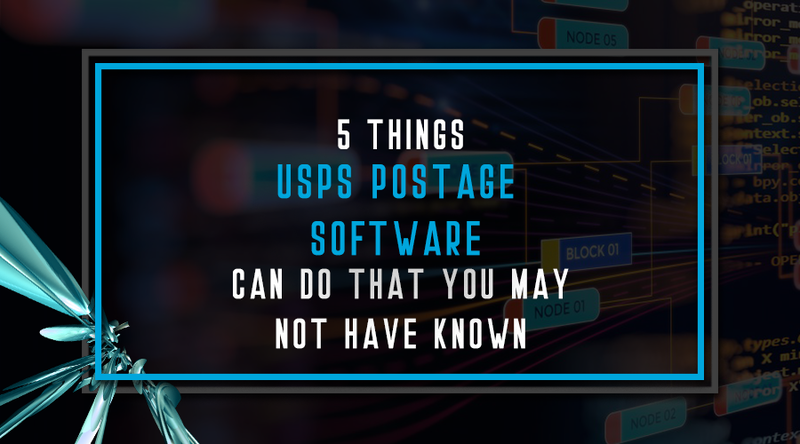 Track Postage Expenses From a Single Location: The USPS software helps businesses print all your postage from a single centralized location or system. It gives you the chance of tracking your mail in a way that could never be done before. It allows you to view all of the postage costs that are broken out by employee, customer and project to check exactly where you can allocate your postage expenditures. Saved From Going to the Post Office: Online shipping and postage labels allow you to give your packages and mail directly to your letter carrier with the knowledge that they contain the correct postage. Since you will not exhaust your supply of postage stamps, you might not need to visit the post office ever again. Worth Your Money: Postage software provides customers with some clear advantages. Customers are allowed the benefit of a mechanical meter without requiring renting or purchasing expensive hardware. Customers need not wait in a queue for stamps at the post office or use more postage than necessary if they do not appropriate in accurate increments or worse yet, get mail returned for not having enough postage. Also, electronic vendors provide postage solutions which integrate with most of the common contact management and word processing programs. Customers can even track their use of online postage, which allows them to control, as well as track, mailing expenses. The vendors charge a fee in exchange for their services. Going by the initial response, most businesses find this to save a lot of money by using the services.